Peach trees can be started from pits. Should you want to try growing your own trees from seed, there are some important steps to follow to improve your success. 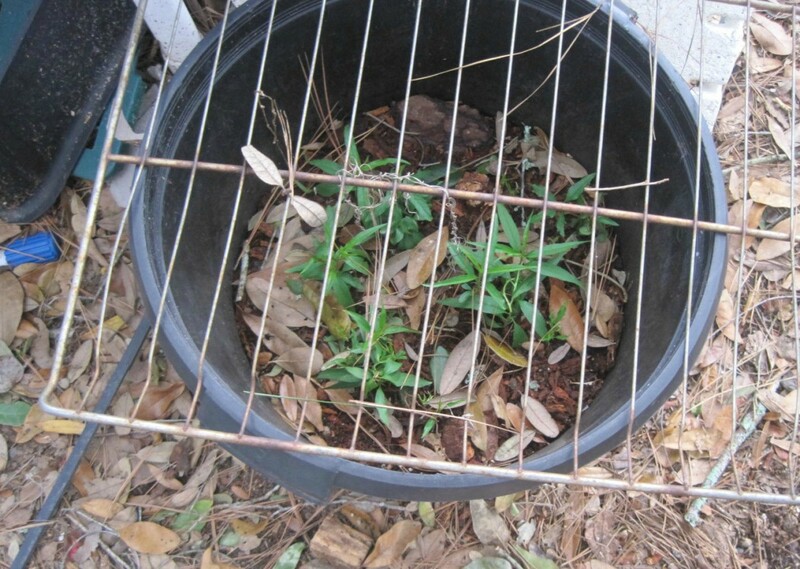 This is a guide about growing peach trees from pits. 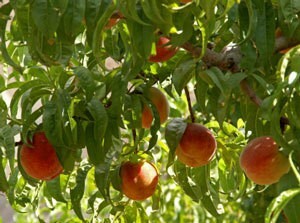 I want to start peach trees from pits. Do I have to remove the seed from inside the pit first? By the way - the pit IS the seed - so just plant it as is. Good luck -and enjoy seeing what your new plant does! I love trying things like this - it is fun! Goodness, Marge, have you been to California??? We have lots and lots of peach orchards. Your post put a smile on my face :) Hope you have a great day! No, there is no pit to remove. Just think of how nature does it and you have it. The peaches drop from the tree and voila. (smile) I have an online friend who tells of the peach tree they have in their garden that was planted there by her grandaughter when she was a child. They now each the peaches from that tree. They live in IN. The seed is inside the pit. You plant the whole pit and leave the rest to Mother Nature! I'm in Arkansas, and I believe we're in the same climate, although not the same altitude. I just throw my pits in my compost pile, and later scatter the decomposed compost around my garden. Every year, there are some peach trees that have germinated, along with some plum and cherry trees. Sometimes, I think it may take more than a single season for them to germinate, so be patient. And yes, I have gotten peaches from the new trees. I have a friend who lives about 50 miles away, at the foot of the mountain. On a tip from her wiser friend, she piled everything left from canning peaches in a heap in the garden. That means not only skins but peach pits and cut-out bad spots. The next spring, they started seeing little trees come up. They've been giving them away to friends as they appear, so it never gets overcrowded. We are in zone 4-5. As to what kind of trees they will become and what kind of peaches they will produce, no one knows yet. It's only been two years. But any peach is better than no peaches! Plant the pit in the ground and treat it like a seed. I know a woman whose granddaughter planted her peach pit in the garden when she was little. Now they eat peaches from that tree. If you are trying to grow peaches from seed the first thing to know is that the new peach may not be the one you started with. The seed will be whatever they grafted to which sometimes is smaller but tasty. Can I get some information on planting peach pits? I am not any planting expert :), but the secret to planting any kind of pit is to let it dry out first. Letting a seed dry out is a myth. But that's not the issue since it will dry quickly anyway. You can plant peach pits and they will germinate and make a tree that will actually make peaches but the quality of the peaches is usually inferior. 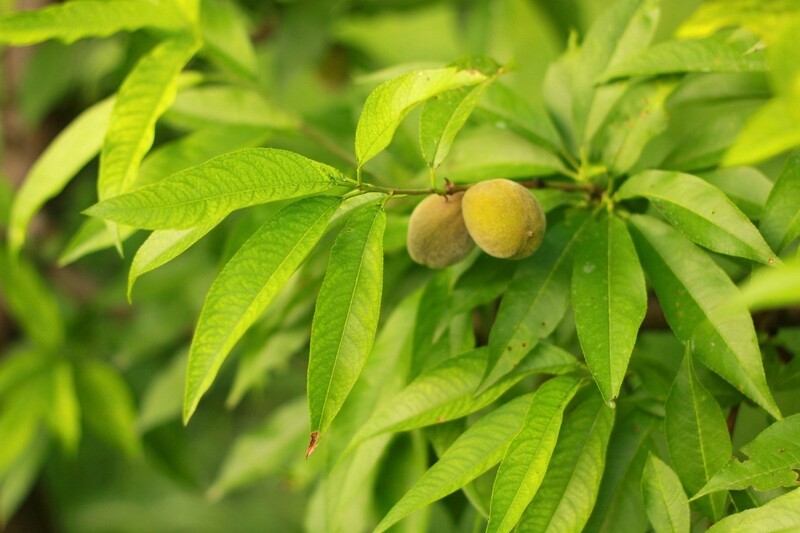 All peach trees that nurseries sell are grafted with certain rootstock. I have several trees planted from pits and rarely get really nice, sweet peaches. Back to your question, there is little preparation. Just plant the things. But it's better to just buy a good variety of peach tree suited for your area. Can I start a peach tree indoors, and if so; how do I do it? Sorry about the short one word answer but I answered 2 other posts and nothing happened so I was just checking. Peach trees can be started in the house but most of the seeds need the cold to germinate even the seedling ones. So if it is growing then carry it inside but don't worry if it loses its leaves. Cut the water and move it where it gets some light until spring and keep moving it to more light till warm enough to put outside. I dried out peach pits last year. All the info I can find is for fresh pits. Will the information stay the same? Or do I just plant them and hope for the best? Most peach trees are grafted, a nice tasting peach grafted onto a hardy stock that is tolerant to many of the diseases, etc in your area. You could certainly try growing a tree from a pit, but the tree may not be very hardy. Good luck! I don't have an answer to your question, but a comment on what MooseMom said. I've heard also that you can't really grow peaches from pits, you have to buy the tree. But my mom has a peach tree in her yard that she got from her dad, who happened to be eating a peach on his porch & threw the pit into his compost pile. It sprouted & started growing, so she dug it up(much to his amusement as he told her it would never grow fruit) & planted it in her own yard down the road. Twenty years later that crazy peach tree produces so many peaches every year that mom has to prop the branches up with boards! She wishes there was something she could do to make it stop producing! LOL! Good luck with your peach pit, I hope it grows for you! How do I start a peach tree from the pits I've saved? Find a good location with sun and shade. Then, dig a hole about 6 inches deep. Put a little water in the hole, place the dried pit in the bottom and fill in the hole with dirt. Mound some dirt on top, then water well. You should probably water it every day to keep it moist. It will take a while for the seed to sprout and grow, so don't give up. Just be patient and wait. I'm a first time peach planter and I just wanted to know, but how far down do I need to plant the seed? I recently was given a beautiful peach; it was sooo good. I really want to plant the pit in some soil and grow the pit into a beautiful peach tree someday. But, don't know that it will happen that way. How would I do that? Can I put the pit into soil and water it as necessary and someday get a peach tree? Growing a fruit tree from a pit is fun. Be prepared to do a bit of preparation work and to have some patience before you see results. This is a guide about how long before peach pits sprout. 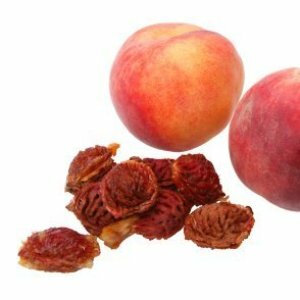 How do you prepare peach pits to plant right from the peach? Q: A friend brought us peaches from a tree in his yard and these are the sweetest, juiciest peaches I've ever had. I saved some pits, but now don't have any idea how to plant them. I would appreciate any help in telling me how or even if I can plant them. We have peach trees, but they were bought as trees, as was his. I have no idea what kind of peaches they are and neither does he. The tree is about 5 years old. You can certainly plant the pit from your neighbor's peach tree, but understand that the resulting tree (and fruit) is unlikely to look or taste like your neighbor's. This is because the peach pit (seed) from the peach you ate was the result of the pollination of one peach flower by the pollination of another peach flower-possibly from another peach tree. This results in offspring that will always differ from both parents. Still, it's worth trying just to see what happens. You'll need to stratify the pit (mimic cold conditions) artificially or by Mother Nature. To do this naturally, plant the pit (about 4 inches deep) this fall and cover with an inch of straw or pine needles. Water thoroughly. You can cover the planting with a small screen to prevent garden critters from digging it up. Remove the screen when the seed starts to sprout. For artificial stratification, place the pit in an air-tight bag filled with moist peat moss, a potting medium or paper towels and place in your refrigerator's crisper for at least 3 months. Plant it outdoors in the spring. Save peach pits to plant. If the pit has dried out, soak it overnight in water. Plant in 2 to 3inches of potting medium. Some pits will germinate after 2 or 3 weeks, some after 2 or 3 or more months. Some may not germinate at all, so try different varieties.